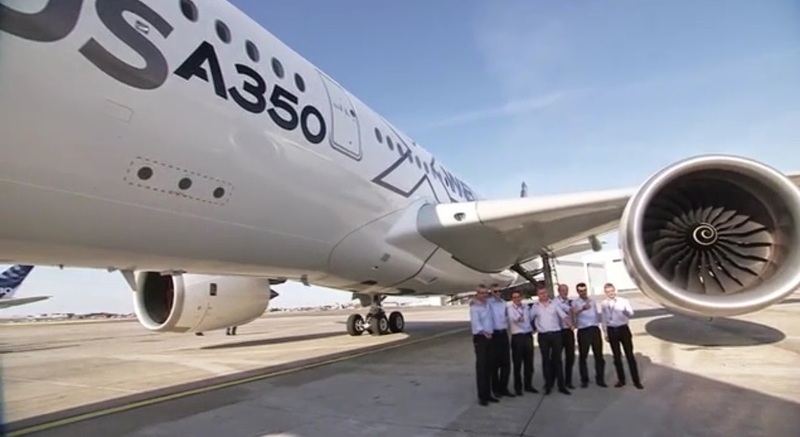 A350 XWB News: A350 MSN5's First Flight video. 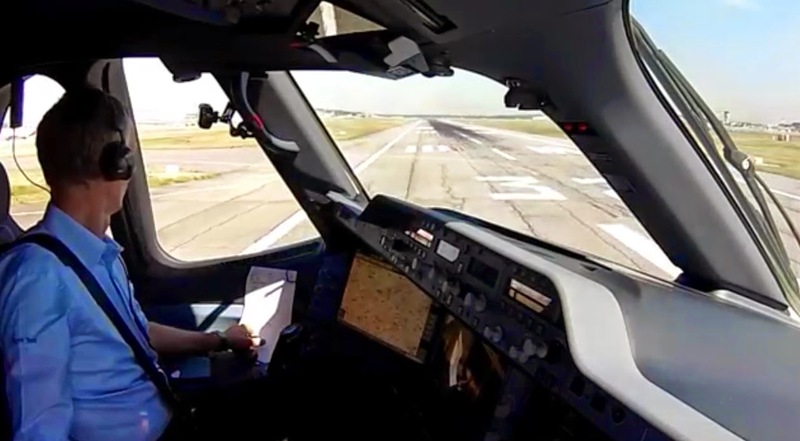 Airbus has released this video of the MSN5's First Flight where the FF preparation is shown. 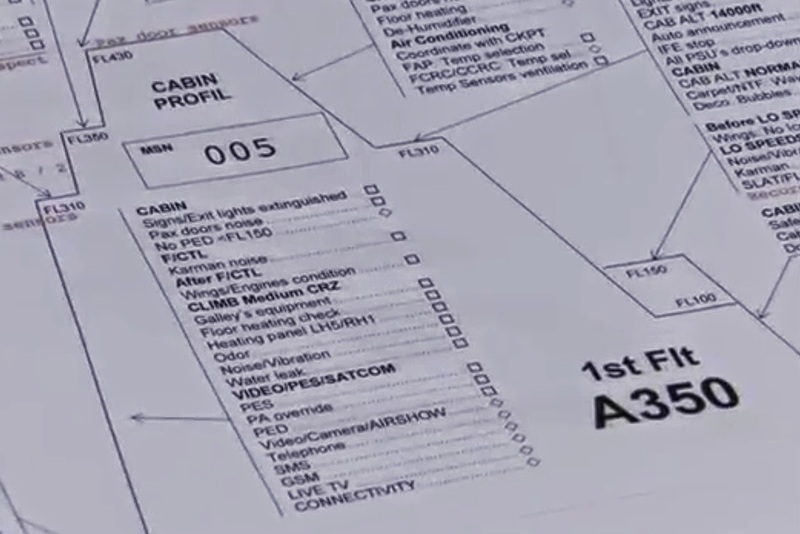 The MSN5 is the fifth flight-test prototype for the Type Certification Campaign. Cabin fitted, it was airborne on 20/June.